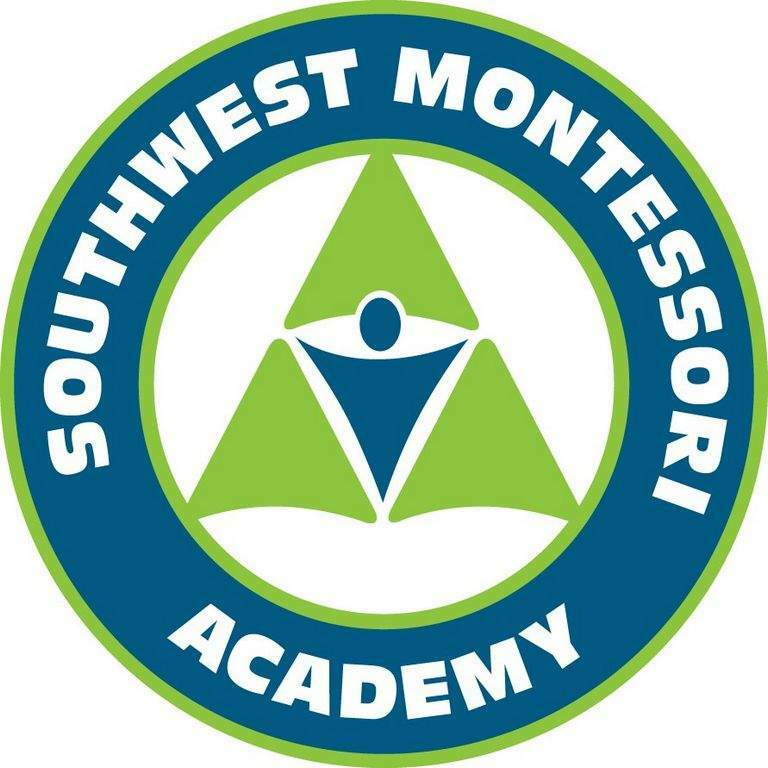 A feasibility study will be launched for Southwest Montessori Academy to look at future growth. The study was possible because of a $70,000 grant awarded to the school by the Dekko Foundation, the school said in a statement today. The money will go toward a study of a capital campaign to expand the school's programs to include both elementary and toddler classrooms, the school said.